One of the worst feelings a computer user can have is when he/she accidentally deletes some important file or folder. 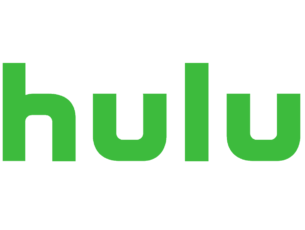 For most users, once the program is removed from the Recycle Bit, it’s treated as lost forever. But, that doesn’t have to be the case anymore. Even though Windows does’t offer its built-in option for recovering lost data (you can try with System Restore, but that usually doesn’t lead anywhere), there’s still something that can be done. You’ve guessed it right, third-party software! 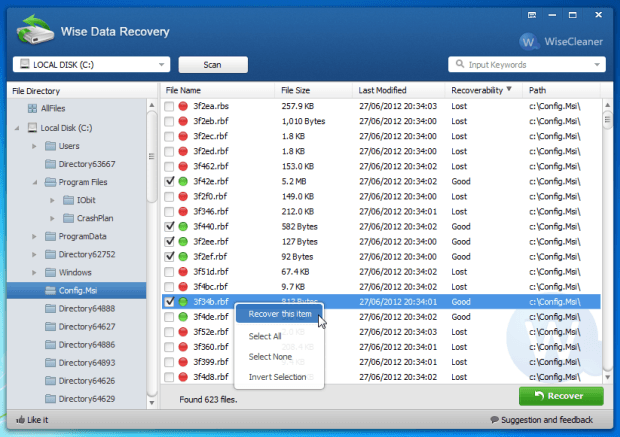 There are a handful programs for recovering your lost data, and each one of them offers something worth mentioning. So, if you accidentally deleted some precious data, don’t panic, but check out our list of the best file-recovery software for Windows 10 (and older versions of Windows). 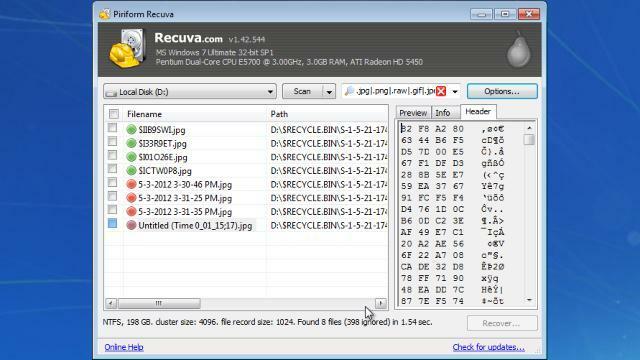 Recuva is one of the most famous, and most popular recovery software for Windows, that almost everyone heard about. And it’s like that for a reason. The main advantage of this program is the fact that it makes recovering very easy, and almost effortless, even for not so advanced users. Once you open Recuva, the recovery wizard will pop-up automatically, asking you about a file type you want to recover (document, image, compressed, etc.). When you choose the file type, it will start looking for all deleted files of that kind. You can also set up a specific location where you want Recuva to search for your file, for even more accurate results. Depending on how hard it is for Recuva to get your files back, you can choose between a quick or deep scan. So, if you’re unable to retrieve your file with a quick scan, try the more complex solution. Once the search is done, all potential files will be listed, along with condition ratings. If your file is available, you can then recover it without any problem. 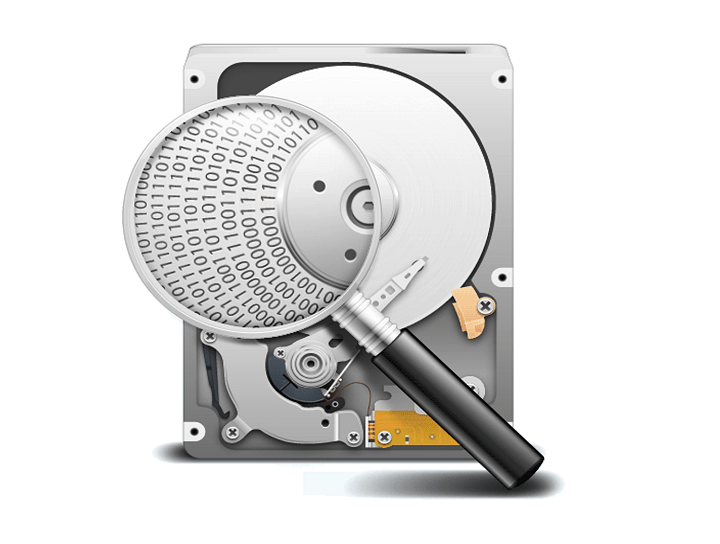 Wise Data Recovery is a great tool for quick recovering. However, this program doesn’t offer as many features as some other programs from this list, but it has a very clean and simple user interface, which makes Wise Data Recovery a very good option for beginners. For example, you cannot choose a file type you want to recover, or some more advanced options. All you need to do to recover data with this tool is to launch it, select a partition you want to retrieve files from, and that’s it. Once you’ve selected a partition, Wise Data Recovery will quickly scan it, and show you all possible files that can be recovered from a select partition. So, even though it’s very simple and easy to use, it might take some time until you find a file you’re looking for. Another nice feature of this tool is that it also supports removable hard drives. Even though you cannot select a file type, Wise Data Recovery recognizes the most of them, including documents, photos, videos, emails, etc. You can download Wise Data Recovery Pro Trial Version from this link. It also has a portable version, so you can keep it with yourself wherever you go. However, if you want to unlock all the features, you’ll have to go for the paid version which costs $59.97. EaseUS is one of the most recognizable companies that makes this kind of software, therefore, you can’t go wrong with its tool. 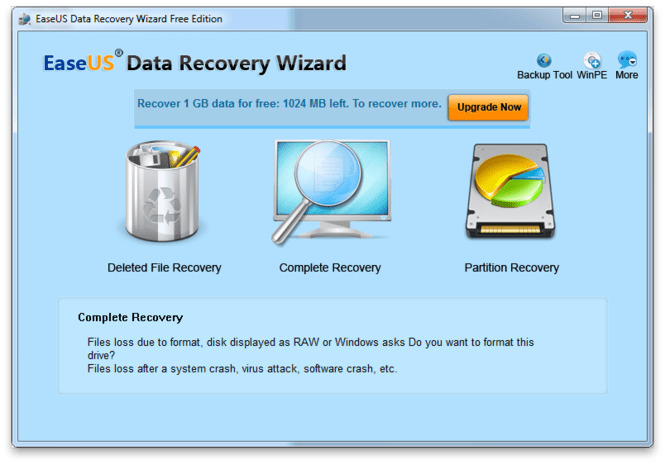 EaseUS Data Recovery Wizard Software is one of the best file recovery programs designed for Windows 10. You can use this program to recover almost any type of permanently deleted data. The program is very versatile, as it recovers data from almost any source, including hard disks, external hard drives, USB flash drives, memory cards, mobile phones, cameras, etc. It also has a few recovering methods, which are all easy to use. So, you can scan deleted data by the file type, or by its location. As we said, Data Recovery Wizard Software quickly scans whole partitions. – Technician version that’s available for the price of $499. We would say that EaseUS’ program is probably the best option for recovering lost data, but not every user is going to choose it, since it’s not free. PhotoRec is probably the best software for recovering media on your computer, you would say. But it’s not like that, as this program does much more. You can use PhotoRec to recover various types of files, not just from the computer itself, but also from hard drives, CD/DVD, USB flash drives, and memory, which makes this tool pretty flexible for any file recovering action. PhotoRec has a massive knowledge base, with more than 200 various file formats. This tool even expands its range to recovering full partitions, if needed. 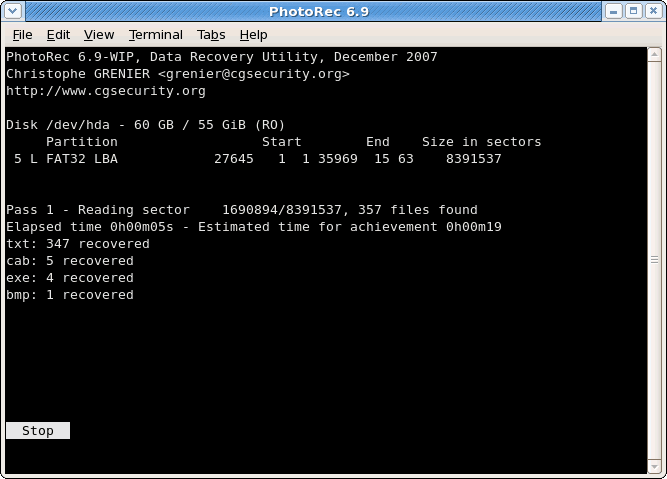 So, if you need to recover huge amounts of data, PhotoRec should be in your top choices. However, this program is not for every regular user, because it has a complex, command-line user interface, which some people might not understand. The fact that it also doesn’t have mouse support doesn’t make it easier for users to understand how PhotoRec works. However, the program constantly shows you various on-screen instructions, so if you at least know how to write a command, you shouldn’t have major problems using PhotoRec. PhotoRec is available for free, and you can grab it from this link. Pandora File Recovery is another premium-like, effective software for recovering your deleted files. This program is very features-rich, and it also has a lot of customization options, and deep scanning abilities. So, it can help you recover even files that are ‘harder’ to retrieve. Another plus for this is its simple interface, and while it’s not flashy, it’s neither hard to use. Mixture of a simple interface, and a lot of features in the offering make Pandora File Recovery a very useful tool for recovering data. In case you’re unable to get around, you can always use the introduction wizard, that will take you through every option of this software. Pandora supports both FAT32 or NTFS file systems. It also allows you to scan for a particular file type, or the whole partition. Additionally, you can connect a removable drive, and search for deleted files on it. Pandora File Recovery is free to download and use, and you can get it from this link. DMDE Free is not as popular and known as some other programs from this list, but it definitely does equally good job (or even better). DMDE Free is one of the most effective file-recovery programs you can find, as it can retrieve lost files from almost anywhere. With DMDE, you select a drive you want to recover a file form, and it then recognizes all mountable partitions. If the process was successful, the tool will show you a new window from where you can recover a desired file. When it comes to usability and simplicity, DMDE definitely isn’t one of the easiest tools to use. It’s simpler than, PhotoRec, for example, but more complex than Recuva. However, if you know what you’re doing, you’ll be able to take the full advantage of this powerful software. You can download DMDE for free from this link. Paragon Rescue Kit offers something that other tools from this list don’t. It allows you to recover your lost data, even if you’re not able to boot into Windows! 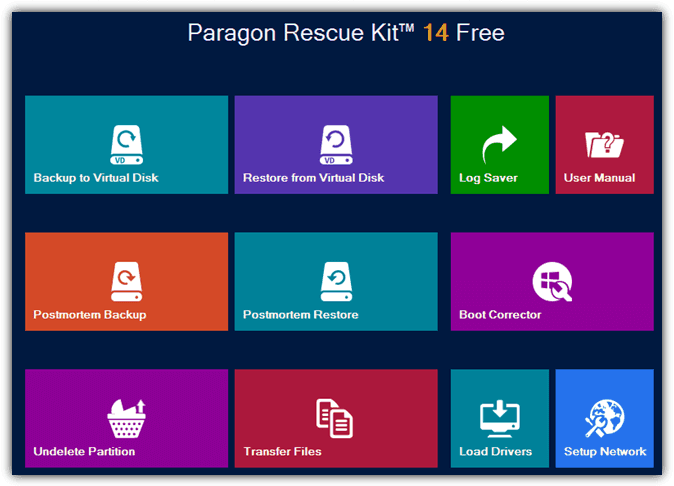 So, in case your system fails, using Paragon Rescue Kit can be a saving solution. 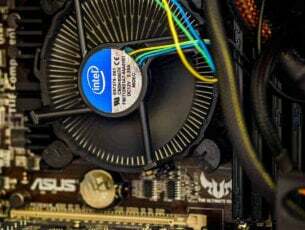 It is advisable to install Paragon Rescue Kit preventively, while your computer is still working normally, and secure yourself from potential boot fails and permanent file losses. But in case your system unexpectedly fails to boot, and you don’t have this tool installed on your computer, you’ll have to install it on another computer. Once you’ve installed Paragon Rescue Kit on a working PC, you’ll need to create a bootable flash drive with it. After that, insert the disc or flash media into your non-booting PC and restart it. On the next boot, select the partition from the boot menu, and the tool will show you a wizard with recovery options. This program can recover lost partitions, and even fix booting issues. It also allows you to transfer off a selected drive, which can be very useful. If you want to download Paragon Rescue Kit 14, you can do so for free from this link. MiniTool Partition Recovery is one of the simplest, and easiest to use recovery programs, that offers exceptional amount of features at the same time. However, unlimited using of this software is not free, which might drive some users away. Namely, you can only recover 1GB worth of data with MiniTool Partition Recovery for free, after that you’ll have to pay for the full version. Anyway, this tools does an outstanding job recovering various types of data from various sources. With MiniTool Partition Recovery, you can retrieve lost data from formatted, damaged and even deleted partitions. So, even if you think your precious data is lost forever, you might find a cure with this software. Success rate of MiniTool Partition Recovery is pretty high, which is definitely one of the biggest advantages of this tool. It supports all major file systems, including FAT12, FAT16, FAT32, VFAT, NTFS and NTFS5. So, the only reason this tool is not placed higher on this list is because it doesn’t offer unlimited recovery for free. If you want to download MiniTool Partition Recovery, you can do so for free from this link. But once you recover 1GB worth of data, you’ll have to pay $69 or $89 premium versions of this software. Free Undelete is another quite simple file-recovery tool to use. In may not come with the most advanced features, but its neat design is definitely puts this tool in discussion, when it comes to decent recovery software. So, all you need to do to access deleted data with this software is to scan a hard drive. Unfortunately, it doesn’t offer an option to look for data by the file type. It also supports removable drives. Once the scan is complete, the tool will show you all recoverable data, and you’ll be able to choose which file you want to bring back. What’s good is that it won’t only show you bare files, but also deleted folders, so if you accidentally delete a whole folder, you’ll be able to retrieve it completely (or at least most of it). Although you’re not able to scan for deleted files by type, Free Undelete supports the huge variety of data types, including images, music, documents, videos, emails (from email clients) and compressed files. As its name says, you can download and use Free Undelete without paying a dime, but if you want to use the commercial version, you’ll have to pay $69. You can grab Free Undelete from this link. Glary Undelete one of the simplest recovery software you can find. However, it also doesn’t offer a lot of recovery options and customization features, so that’s why we put in on the last place of this list. On the other site, it contains some good filtering options, which allows you to easily find what you’re looking for. When it comes to scanning, you won’t go deep with this tool, as it performs quick scans only. It also can’t scan by the file type, but only the whole partitions. Once the scan is complete, you’ll be able to choose which files you want to recover. It also supports removable drives. It will also categorize files by file type, so even though you can’t search by this criteria, you’ll be able to get around once the process is done. Glary Undelete supports the major file systems, including FAT, NTFS, and NTFS + EFS. If you want to download this program, you can do so for free from this link. That’s about it for our list of top 10 file/folder-recovery software for Windows 10 (and older versions of Windows) you can find. As you can see, all these programs offer some unique features and capabilities. So, depending on your needs, you can choose the best available option for you. Do you agree with our list? 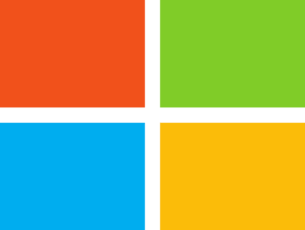 If you do, what’s your favorite file recovery program for Windows? Tell us in the comments.